Westerville is home Hoover Reservoir and the Polaris Mall. 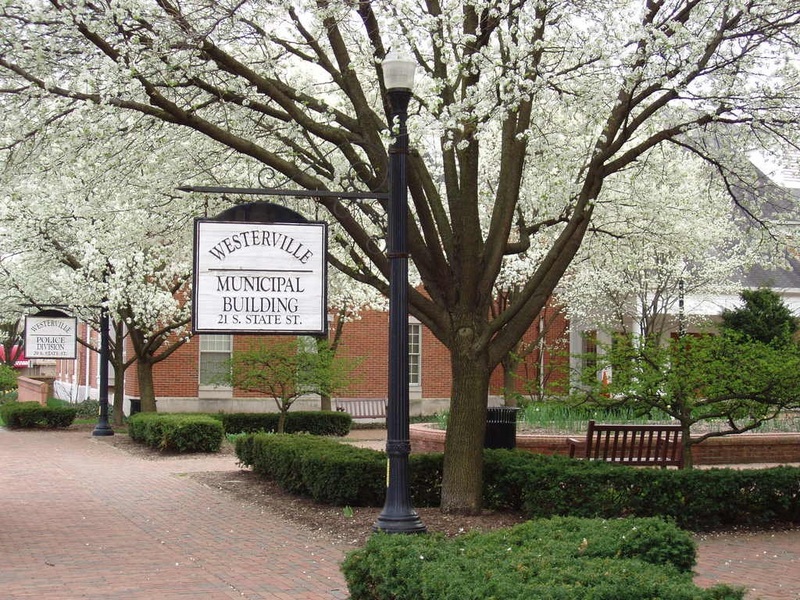 Welcome to Westerville, a community known for progressive amenities and excellent resident services. Those who already call Westerville home will tell you that this community is among the best in the nation. And Money Magazine agrees, having twice recognized Westerville as one of America's "Best Places to Live." 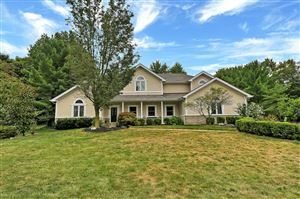 Westerville's heritage dating back to 1809, natural beauty, and careful planning make it a special place to call home. Located in the northeast corner of Ohio's fastest growing region, Westerville is a vital city to more than 37,000 residents, a leader in job creation, and it is located just 10 miles from the airport and the state capital of Columbus. Serving a culturally and economically diverse 52-square-mile area in northeastern Franklin and southern Delaware counties, the Westerville City School District (WCSD) educates approximately 14,800 students. WCSD is the 11th-largest district in Ohio and enjoys a history of being recognized by the Ohio Department of Education as a high-performing school district. The district operates 14 elementary schools, four middle schools, three high schools, an Early Learning Center and an Academic Enrichment Center. All three district high schools have been identified by Newsweek magazine as being among the best high schools in America. The district regularly earns the “What Parents Want” in education designation from SchoolMatch, which recognizes districts that provide the curriculum and academic rigor parents desire most for their children. The Class of 2016 earned more than $25 million in scholarship offers and, on average, more than 80 percent of Westerville School District graduates pursue a post-secondary education at colleges and universities around the world.